We believe in rewarding loyal members through enriching the way you enjoy sport. We host outstanding events, give away incredible specials and look after our members better than anyone else. We’ve been doing this since 1882 – you won’t be disappointed. 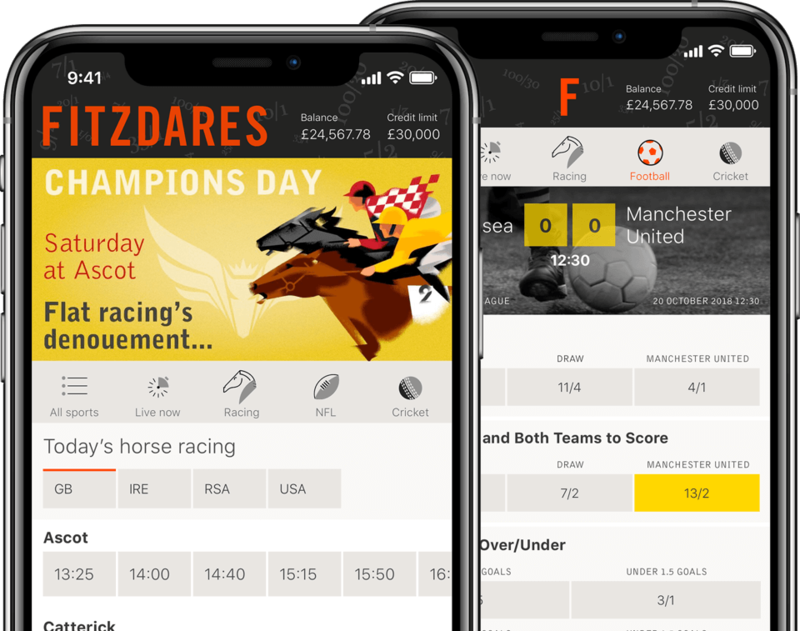 The new Fitzdares app for iPhone and Android is designed as the best betting experience in the industry. 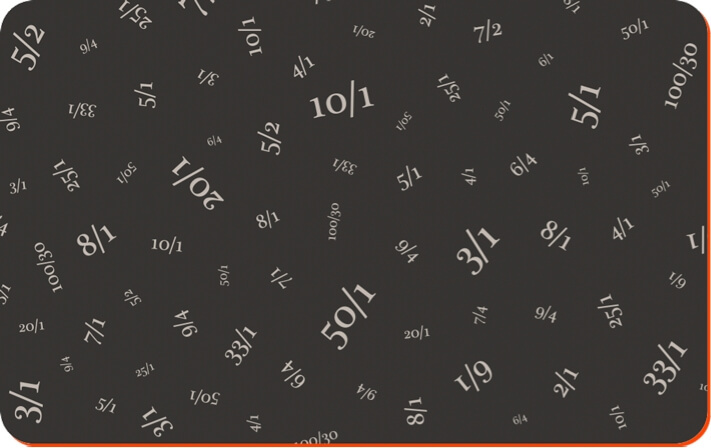 It’s super-clean, highly intuitive and ultra-fast so you can get your bets on immediately. Whether it be enjoying Royal Ascot within the doors of a smart Mayfair Club, or attending an intimate Q&A with your favourite sports star, we bring our members to the heart of the action. We invite you to join Fitzdares now. Bet with the world’s finest bookmaker.